The prestigious Italian brand of accessories for bike and riders GIVI will team up with the HRC squad to tackle the 2016 Rally Dakar. 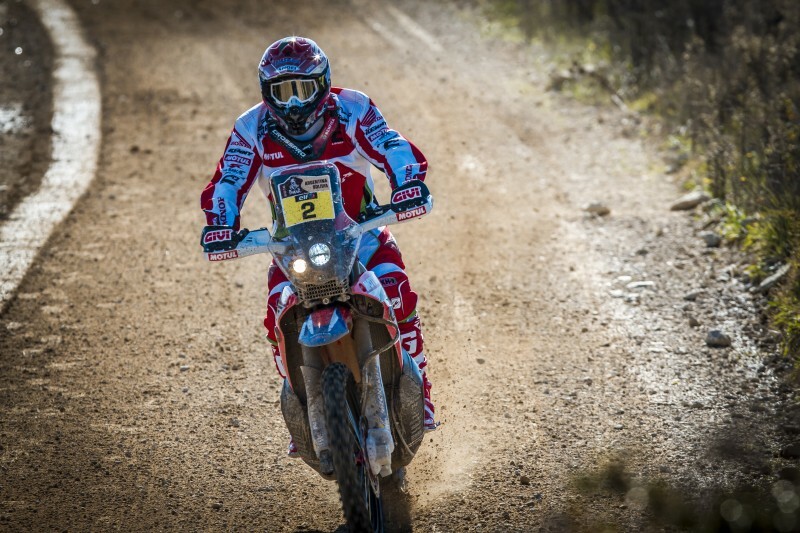 Team HRC wishes to welcome GIVI, who are to form a part of the team for the forthcoming Dakar 2016. 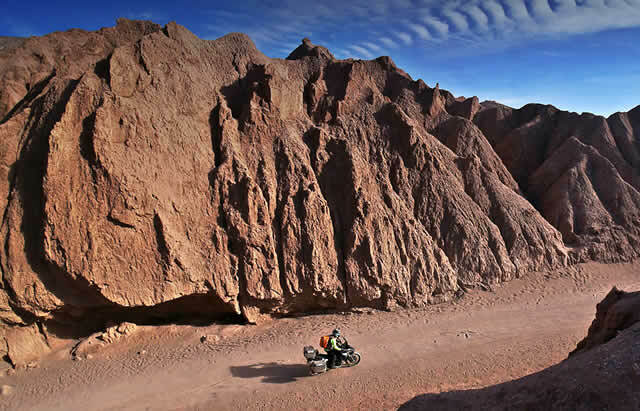 Honda Racing Corporation’s Rally Team and GIVI have come to an agreement on technical commercial collaboration which will allow both a greater presence and participation in one of the world’s toughest competitions: the Dakar Rally. GIVI is the market leader for motorcycle accessories for bikes and riders (rear cases, hard/soft bags, windshields, helmets and other accessories) with installations throughout the world. GIVI, which was founded in competitions over 35 years ago, continues to play an active role in sporting activities and has been collaborating with top teams such as Team HRC in Moto GP. 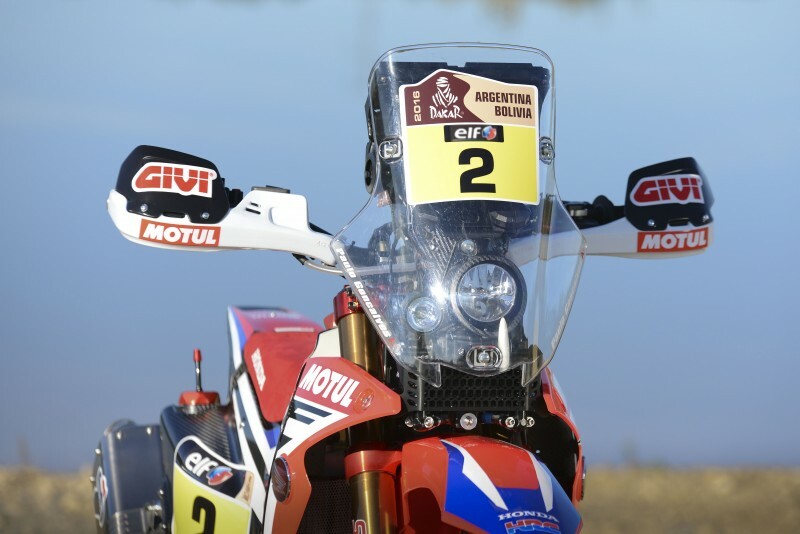 GIVI will now enter the world of rally-raid, lining up alongside Team HRC Rally, the team who have clinched the most stage wins over the last two editions of the Dakar.